Sing your song, dance your dance and tell your tale! Travelling has often been linked to adventure and pleasure. With lifestyles changing and more and more of us getting stuck in the rat race of money-making and living the sophisticated life, travelling has become one of the main ways to retain sanity. But increasingly, travel is being linked to leisure and luxury, with itinerary being planned down to the minutest details. So while we have started going out a lot, we often forget that it is the journey itself which makes the destination worth the effort. Almost all of us who travel in the true sense of the meaning, experience an emotion akin to awe for the encounters we have on the journey. We transcend to a higher plane than our normal lives. While there are innumerable service organizations to cater to tourism, we are interested in the stories of our travellers. What makes them to seek the remote lands, to move away from mundane routines, to pick up the bag and what changes occur in their inner selves (and outer as well). We are just four editions old with all of them generating good response from fellow travelers and travel enthusiasts around the world. The launch edition featured stories from the theme “The Road Less Travelled” which covered stories from India, Mozambique, Morocco, England, Mongolia and Laos. It was followed by “Fun in the sun” & “Cityscapes”. “Ways of the locals” is our fourth edition in which we explore the lives of the people and places where we travel to appreciate nature and our own planet. 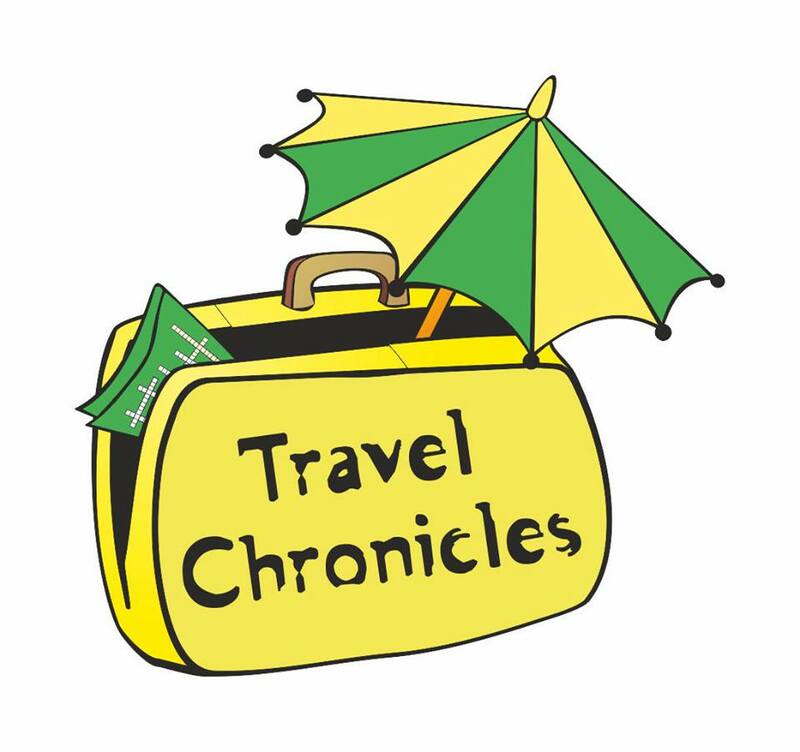 Started by IIM Lucknow graduates Smriti & Puneet, both from 2009 batch, the objective of Travel Chronicles is to share with the world, a fresh and different perspective on being a wanderer. Both of them share a passion of exploring new places and firmly believe that nothing can match the thrill and excitement of being in a new place among people who are strangers but yet make you feel one with them. So sit back, relax and enjoy our tales from many lands.